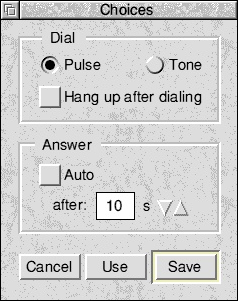 !Phone is a modem dialer with integrated number database. 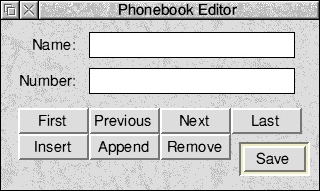 It is writte in BBC-BASIC and kept as simple as possible for easy usage. By the way: Has anybody got a GTK+ "RiscOS" theme?